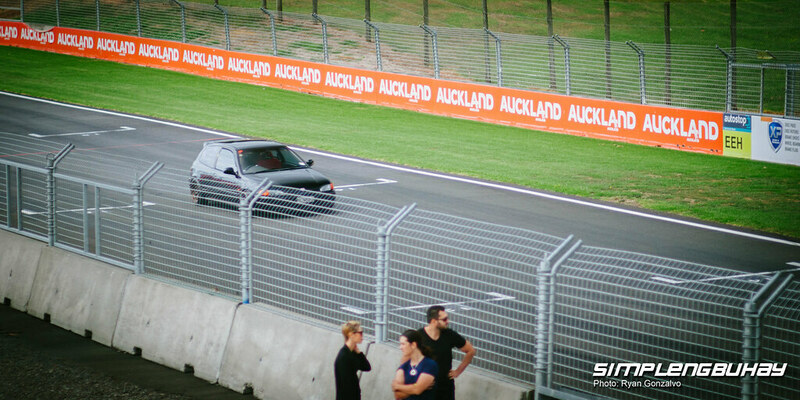 if you were present during the last SimplengBuhay x StckShft meet, you already know by now that the boys from Team Automotix have just finished their two Civic EG project both rocking b18 engine swap. 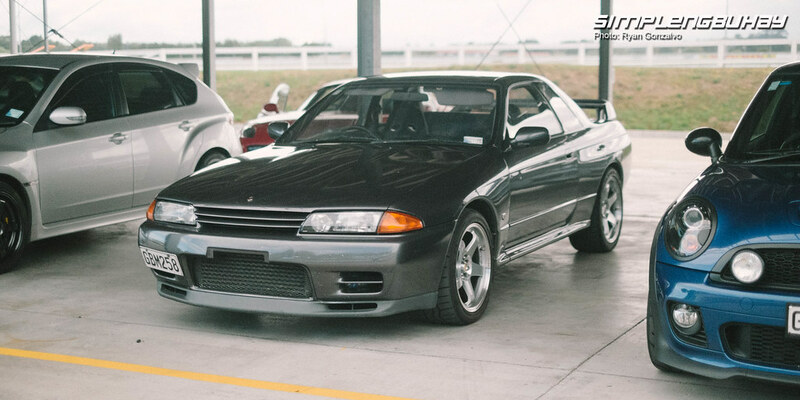 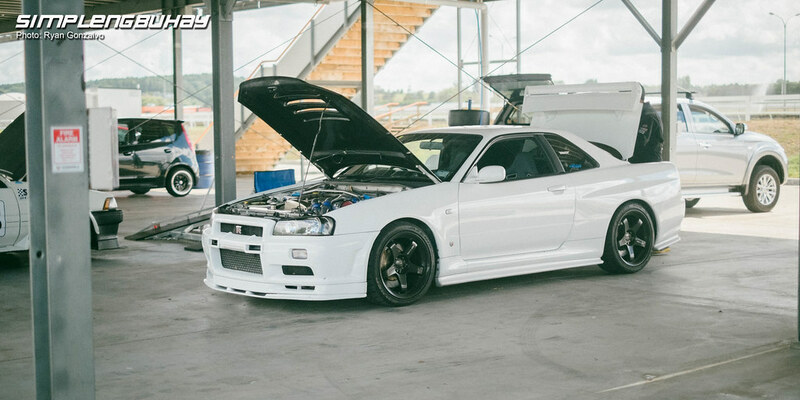 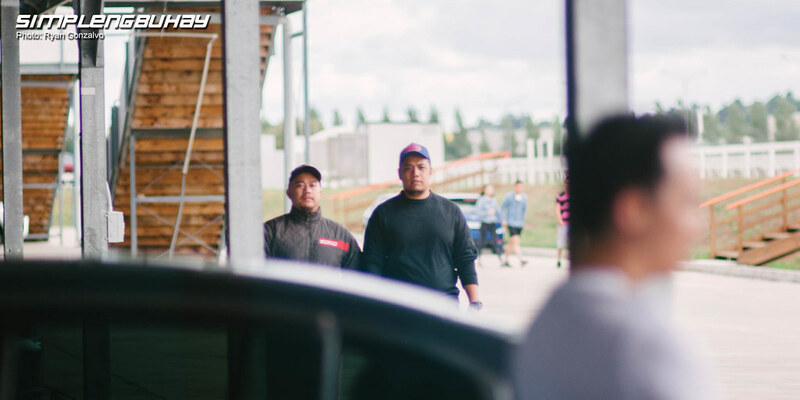 Both cars are being driven in the streets already but to fully utilize the potential of these pocket rockets and give them a little shake down Carlo and Sherwin of Automotix have decided to bring their babies to the track. 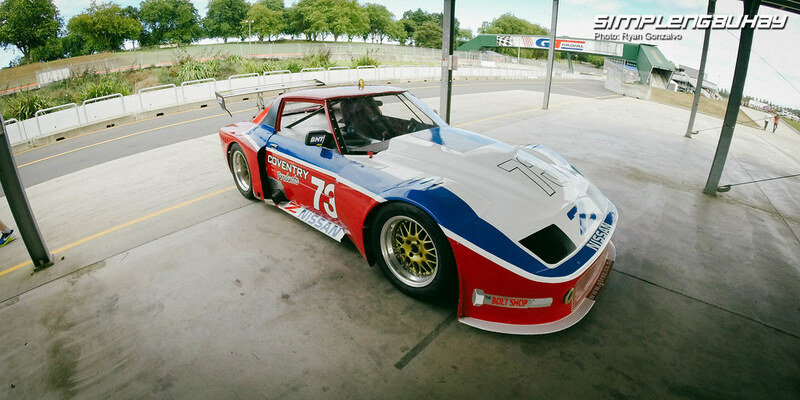 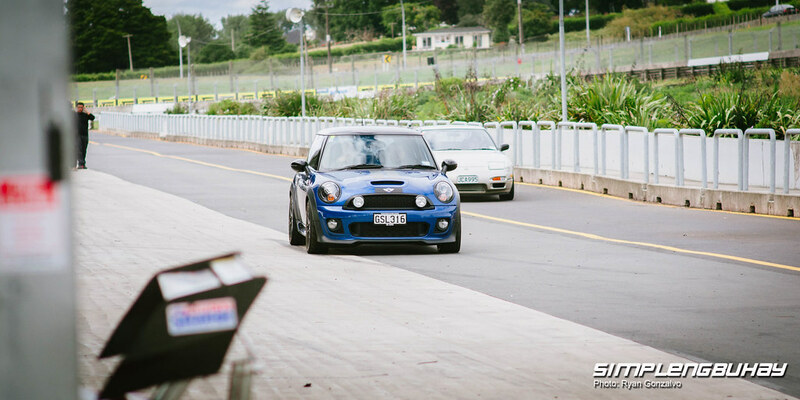 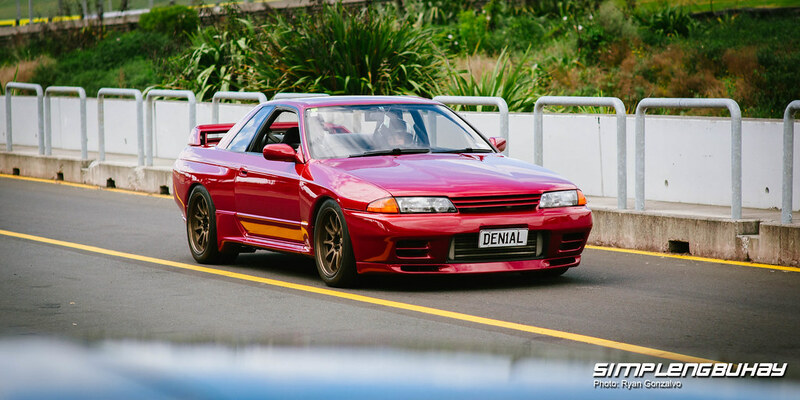 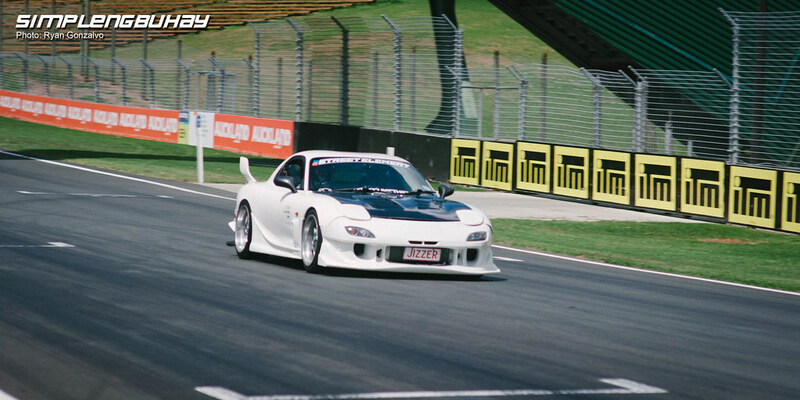 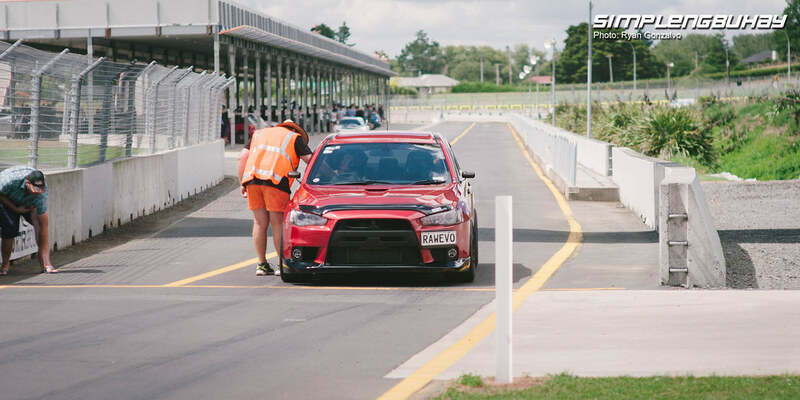 Just one hour away from North Shore we headed south of Auckland to Pukekohe Park Raceway.